Alien 1: YAY!!!! Everyone is caring again! Alien 2: Party, Party, Party!!! Alien 3: What the heck is that? Irken: Attention Alien Life forms, prepared to be conquered in the name of the Irken Empire. Alien 3: You and what army, we have the power of caring. Irken: Man you guys stink at math, we have already surrounded you completely, open fire on all buildings men. Almighty Tallest Red: Wow Purple, another easy conquest of an alien planet, absolutely no casualties on both sides. 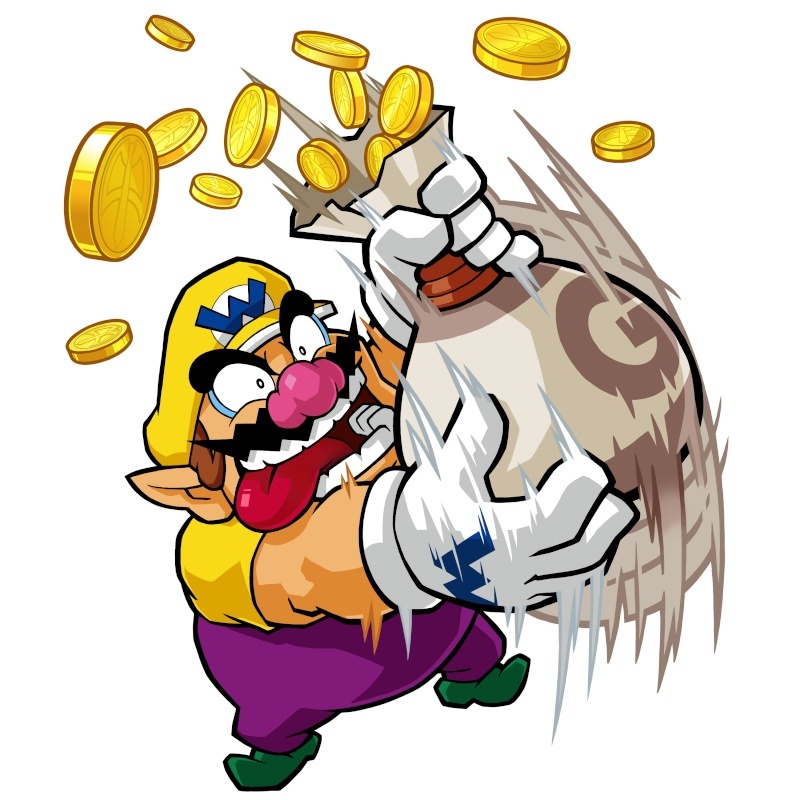 Almighty Tallest Purple: You can say that again Red, want to play a video games? Almighty Tallest Red: Sure after I watch our victory of this planet. Narrator: This is the Irken Empire, they came to power about 135 million years ago and since then have began to conquer most of the milky way galaxy. They have sent many people known as Invaders to infiltrate many planets and disguise themselves as the native inhabitants. One of them has been sent to planet earth and is known as Invader Zim and his robot GIR. Man 1: Sir I got these diamonds for you. We had to steal them from the local restaurant. Boss: Good very good.........wait what's that red blinking device on that diamond. Voice 1(off screen): That my, uneducated friend is a “Membrane labs homing beacon” the police will be here any minute. Voice 2 (off screen): MMMMMMMMMM dirt. Zim: Wow GIR, I never knew you ate soil out of potted plants. GIR: Shouldn't we get out of here, Zim. Zim: Time to call it a night. 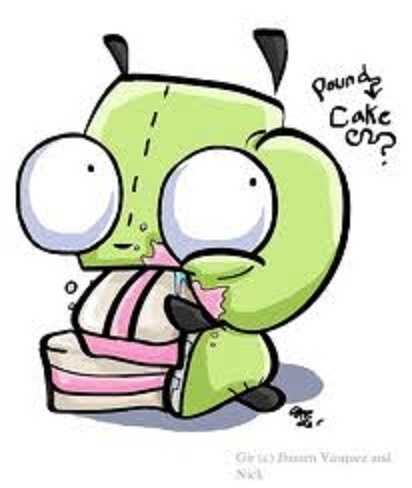 GIR: OOOOOOO Can we eat fast food Zim. GIR: So what does that mean? 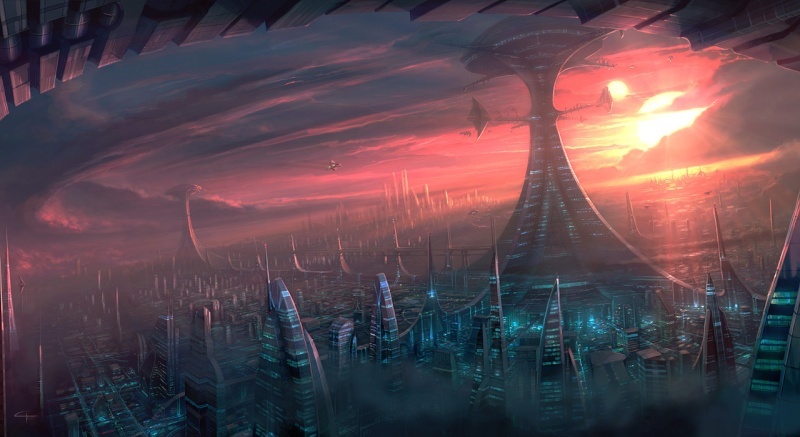 Zim: It means the Almighty Tallest Need us there an attack on planet Auzo, a planet used often for tropical vacations. Lard-Narr: Spleenk and Shlooktapooxis get over here. Shlooktapooxis: I'm trying to eat this ice cream. Spleenk: how do these pinball machines work, because I can't figure it out. Lard-Narr: Would you guys stop playing video games and get over here, the Irken Empire will be here any minute and so will the Irken Invaders. Zim: Do those two guys know how to even work a pinball machine, Lard-Narr? Lard-Narr: I don't think s..............ZIM????!!!! GIR: Aw man they blew up the candy machines. Lard-Narr: Beat-star, deploy the War Cells. GIR (robotic): Yes my master! Spleenk: Can I finish play this arcade game Captain Lard-Narr. GIR: How exactly did he get those guys? Zim: I have no idea GIR. Almighty Tallest Red: Can somebody tell us what these things are and how there suppose to biologically function. Female Irken: We need a scientist sir. Almighty Tallest Purple: Well Red, where's the snacks. Almighty Tallest Red: Up near the shelf Purple. Zim: I think I can carry that out. GIR: Can I have some snacks too. Almighty Tallest Red: Sure why not. 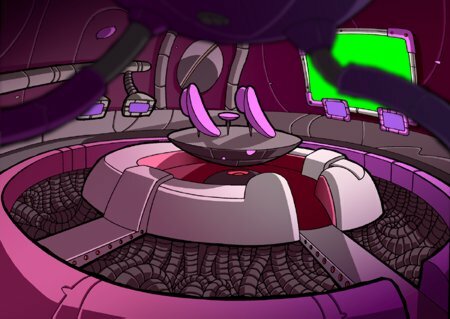 Zim: OK from what I can gather “War Cells” Are Genetically engineered skin cells that have been exposed to some kind of energy to turn them into bio-weapons that crave the destruction of all life. Almighty Tallest Red: Interesting where do you suppose the Resisty makes this stuff. Zim: Well they set up a factory in the middle of space, you see without their armor there just tiny little cells that can't harm anybody. Almighty Tallest Purple: so what do the Resisty call this serum that was given to these War Cells. Zim: Well the initials are L.L.S.E. it's on the armor. GIR: OOOOOOOOOOOO Is it edible. Lard-Narr: So Beat-star how is production coming along? 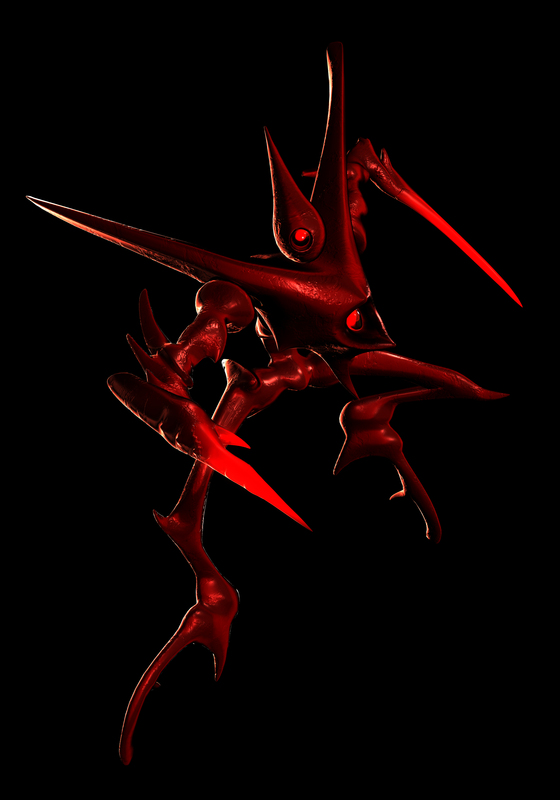 Beat-Star: So far the War Cells have highly increased in numbers and can be used as weapons to dispense. Shlooktapooxis: So why are there some red dots on the radar. Spleenk: Is it the pizza guy!? Lard-Narr: You candy heads! That's the Irken Armada! They’ve found us! OPEAN FIRE!!!FIRE!!!FIRE!!!FIRE!!! 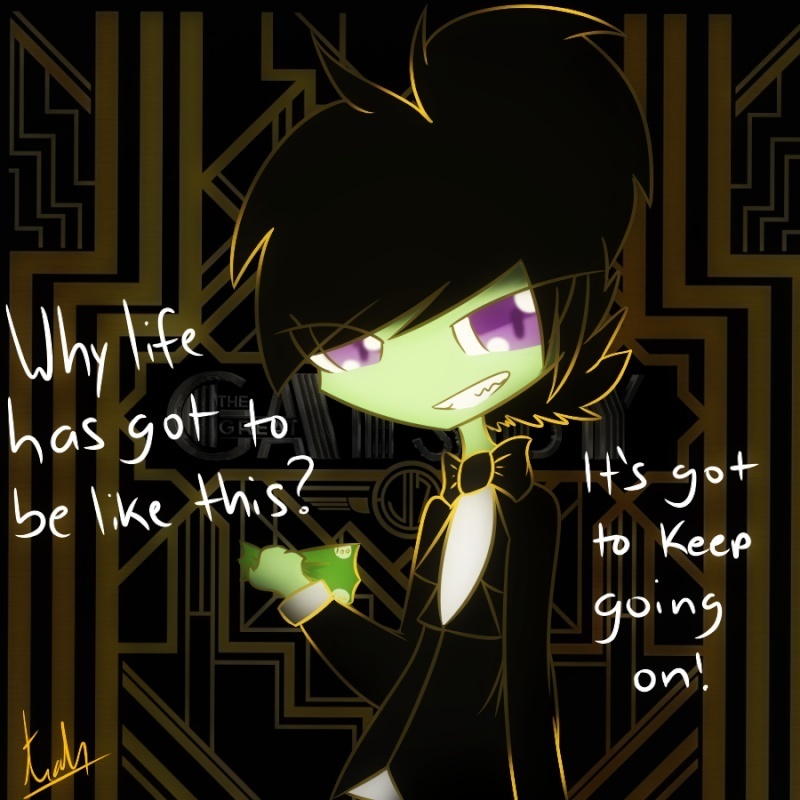 GIR: Hey Zim what do you Think L.L.S.E. Stands for because I hope it taste good. 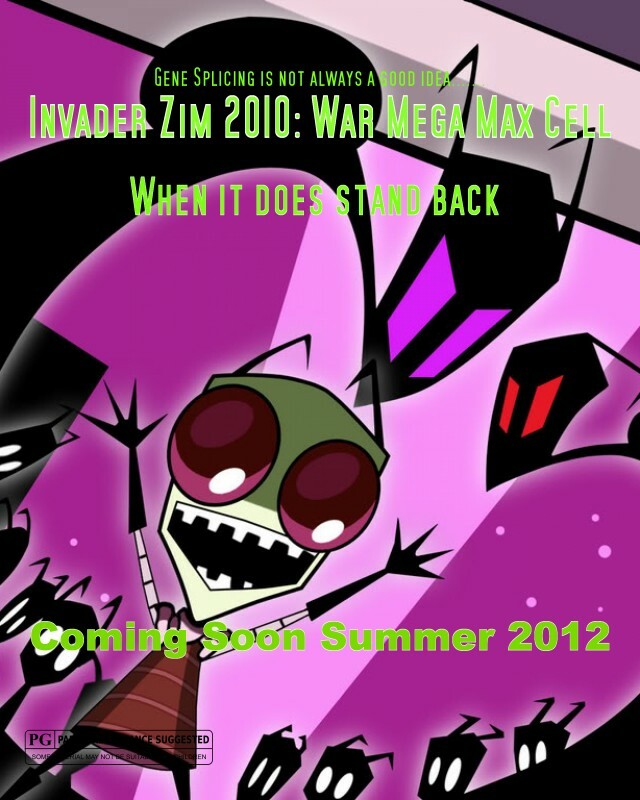 Zim: Just activate duty mode GIR. GIR (robotic): Yes my master! Attack all enemies on sight! Zim: I think the answer is up a head and don't eat those cells GIR. GIR: Their microscopic it isn't appetizing. Zim: L.L.S.E stands for...........Liquified Lucifer Spear Energy. OH NO!!! GIR: So you're the guy who is building these War Cells. 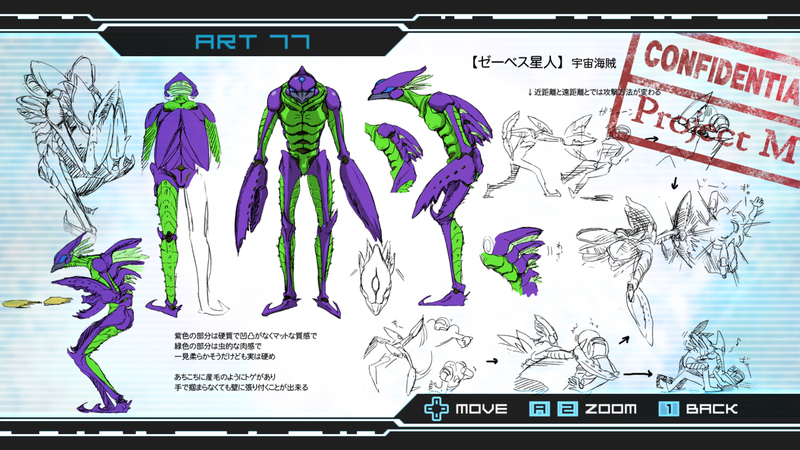 Beat-star: Correction, they used by dead skin cells, I turned them into weapons and am going to use them to conquer the galaxy. Zim: The Resisty doesn’t conquer worlds. Beat-star: Exactly, now I’m going to dispose of them. Lard-Narr, Shlooktapooxis, & Spleenk: Looks like the Resisty is blasting off again! 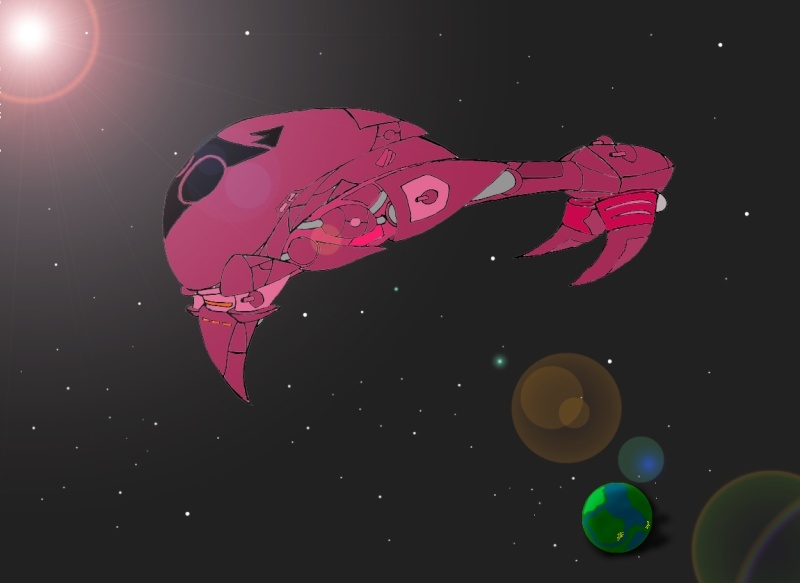 Beat-star: In the mean time you can fight my Super Galaxy Queen War Cell. As try to get to the next space station. Zim: We got to find Beat-Star, GIR where do you think he would hide? Zim: Well Were going to planet Sasco which is a jungle. 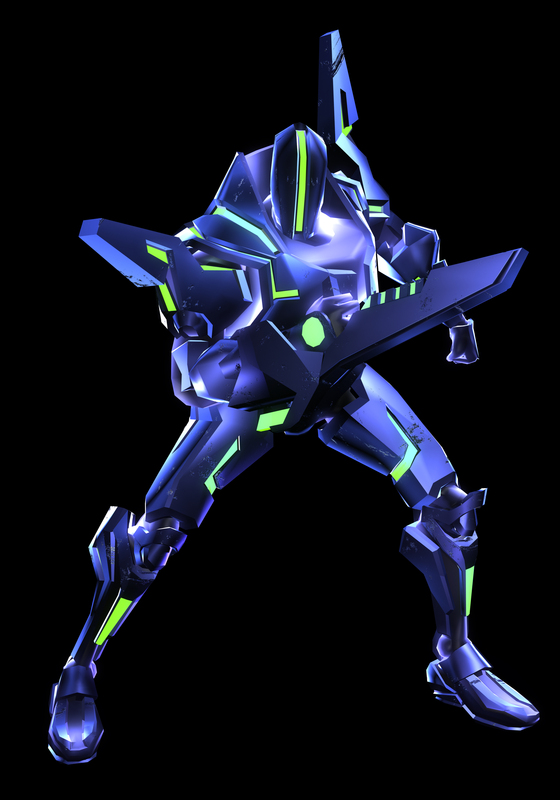 Beat-star: instead of fighting you in a matter of minutes I shall fuse with my War Cells. 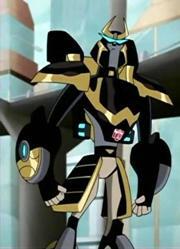 War Cell Mega Max: Energy is flowing through me as it never did before............Tremble in fear I am War Cell Mega Max. 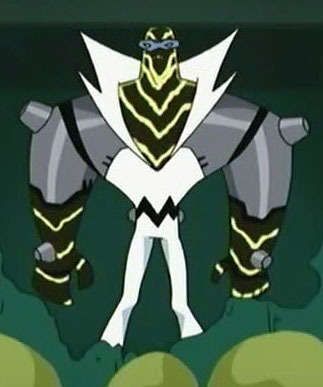 Zim; Were ain't going down without a fight GIR activate duty mode. Zim: Well GIR once again we stopped Beat-star, let's see what the Almighty Tallest have in store for us. Almighty Tallest Red: congratulations Zim for destroying Beat-star. Zim: Thank you, Can I go home now. Zim: Oh and GIR Were getting fast food. Did like that he still wanted the fast food to eat. Very funny. The weapons are very interesting. I think you should imbed the images into the story as you get to each part rather than at the bottom.